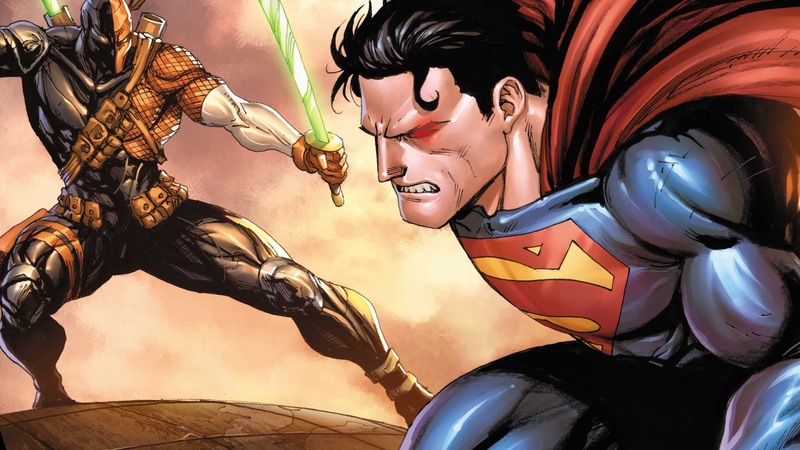 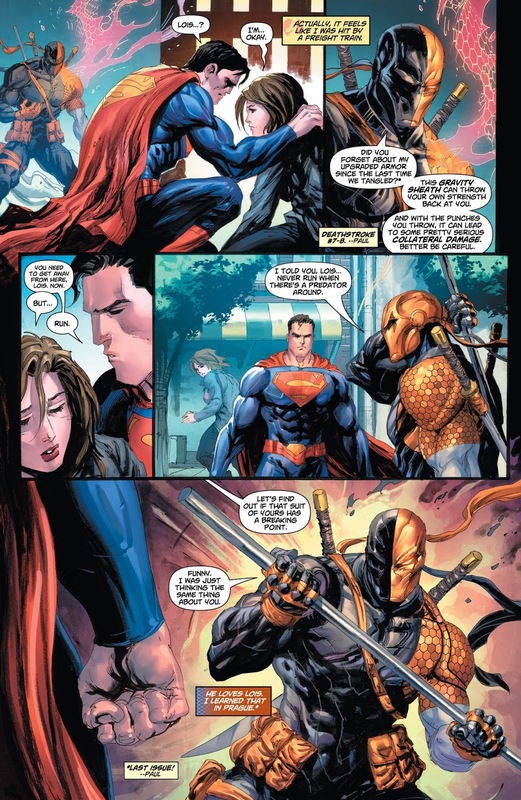 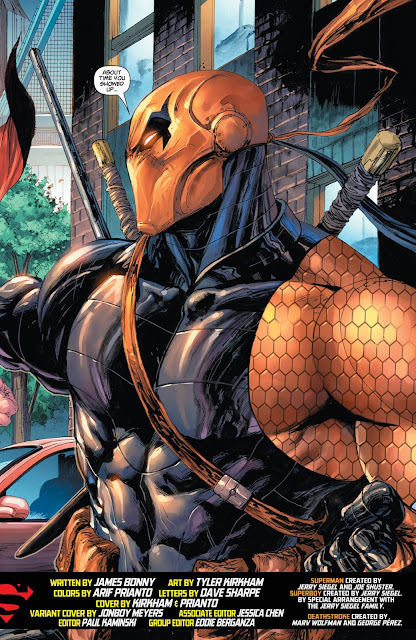 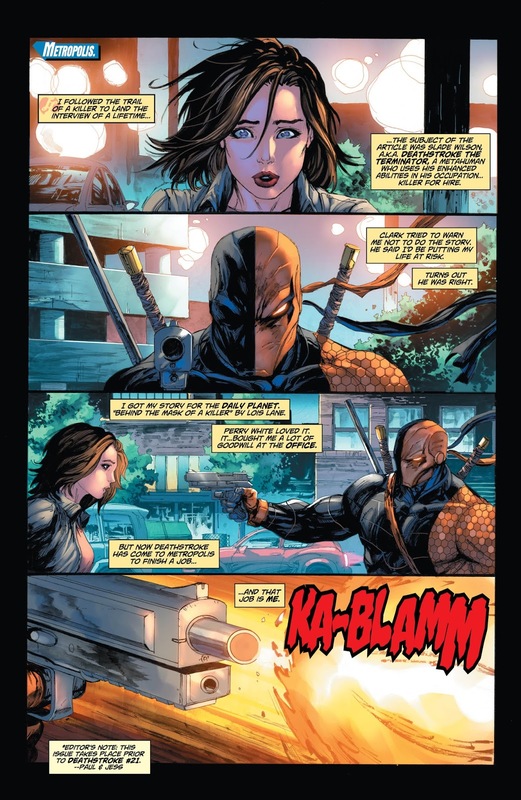 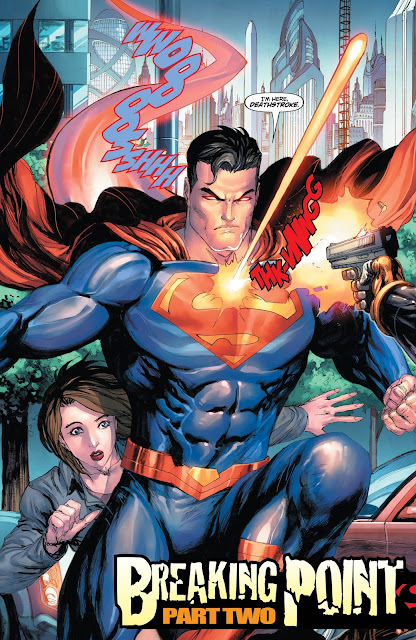 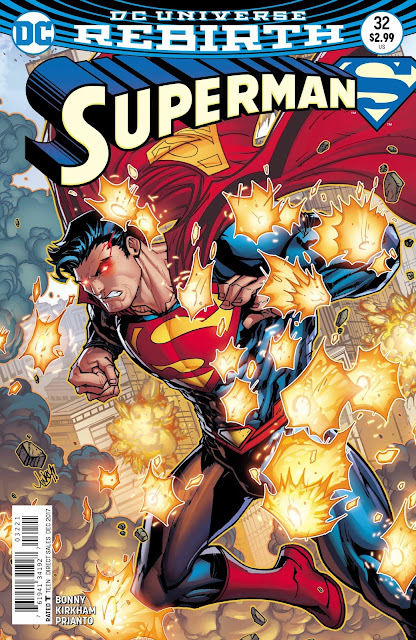 Deathstroke has come to Metropolis… and he’s got his sights set on Superman. 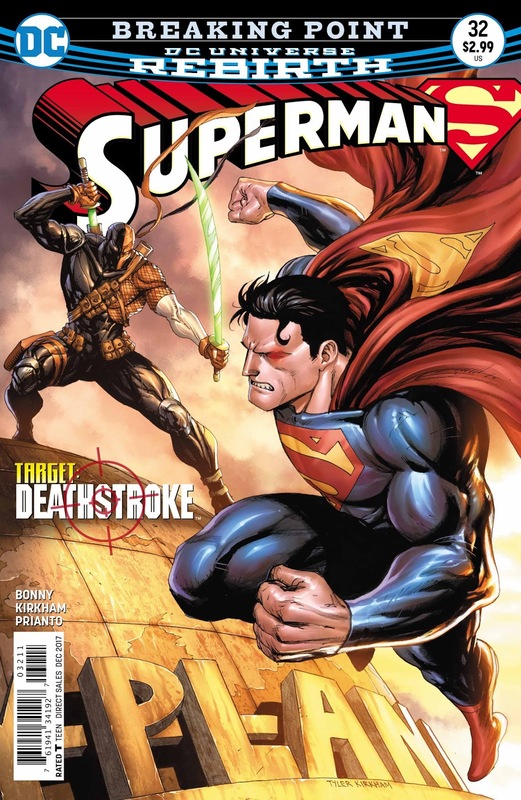 Slade Wilson gives the Man of Steel an impossible choice: maintain his ideals and let the love of his life die, or save Lois Lane and become a killer himself. 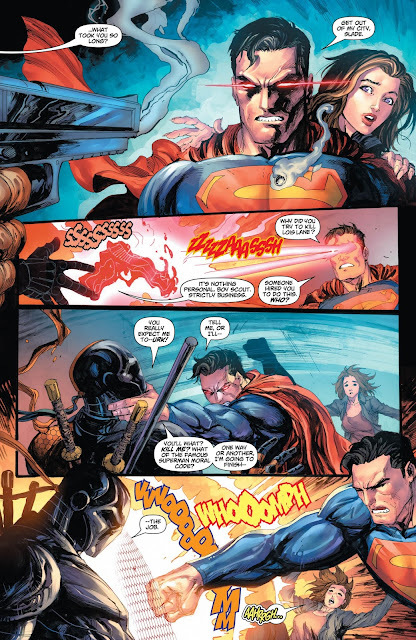 Will Deathstoke push Superman to his breaking point?